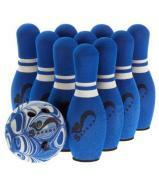 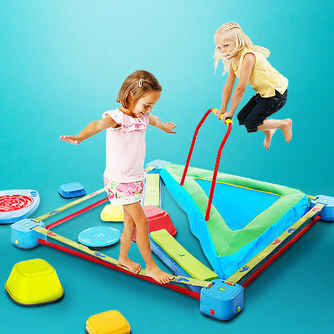 This Indoor Activity Kit has many features that will keep your children active and entertained for hours on end. 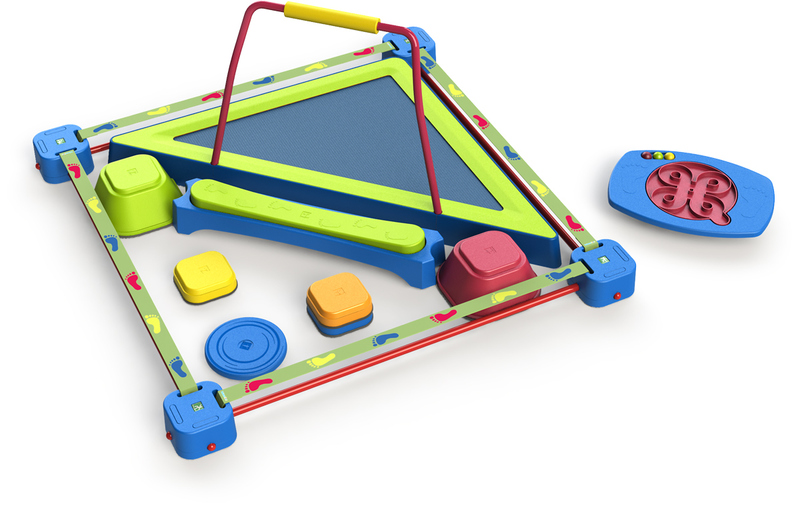 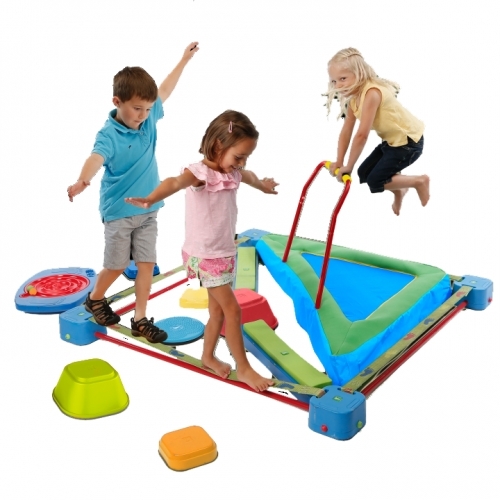 From the square Quad Blox mini slackline kit that the play system fits into, to the triangular shaped Balance Trampoline, this active play system has everything! 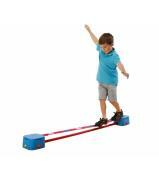 The Stepping Stones provide kids with endless opportunities for paths of balance and fun. The Wheel Walker and the Twist N Spin provide the perfect starting point to turn the child’s play room into a room of endless adventures. 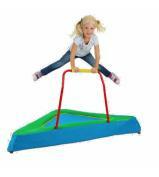 Sit back and watch them play and have fun with the Playzone-Fit kids active play system.